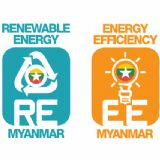 The Renewable Energy and Energy Efficiency Myanmar consists of a world-class exhibit floor filled with many of the industry's largest players from the energy market. The exhibition is the leading force in delivering a platform for the energy industry to meet, share information on the challenges facing the power industry and discuss solutions for Myanmar's energy future. 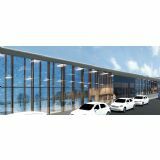 Attracting over 4,000 attendees across ASEAN and around the world, it is the industry's premier exhibition.